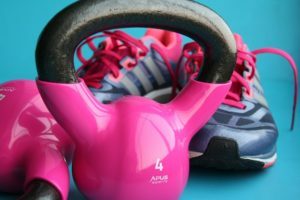 Iron Maidens Bootcamp is a 60 minute total body experience that includes both cardio and strength training for maximum calorie burn during and after class. Every class begins with a thorough core warmup in which your trainer shows you how to activate your core muscles to keep you stable, safe and effective during Bootcamp. 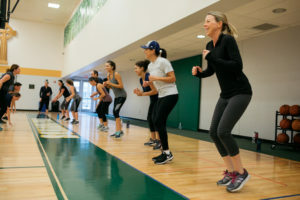 Every Iron Maidens workout is unique, but examples of typical workouts include body weight movements, use of resistance bands, and circuit equipment, such as Bosu balls, stability balls, dumbbells, and agility ladders. Our classes are held both outdoors and indoors, depending on weather. 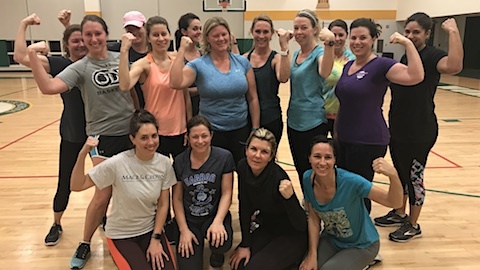 Iron Maidens classes are a blast because we play a wide variety of fun, upbeat music, to motivate you through the workout. Iron Maidens is a friendly, inclusive environment for women of all shapes, sizes and ability levels. 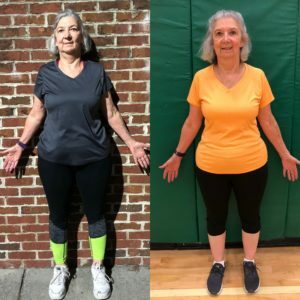 So whether you’re new to working out, getting back into a fitness routine, or a seasoned veteran of the gym, you’ll get a challenging and safe workout with tons of encouragement. At Iron Maidens, we pride ourselves on getting to know our clients. During class, you will get individualized instruction from a trainer who knows you, your strengths and your limitations. After class, we reward you for your efforts by taking you through a relaxing stretch routine. And it’s not unusual that we close out class with treats, such as cold lavender towels, head massages, inspirational readings or essential oil therapy. As an Iron Maidens member, you’re getting more than calorie- torching, high intensity workouts. 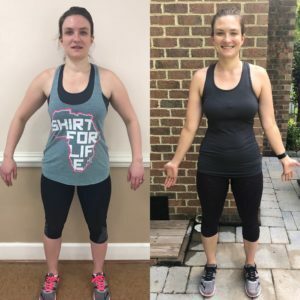 We also have a private Facebook group where we share healthy, delicious and easy recipes, weekend warrior at-home workouts, words of motivation and inspiration, and challenges to help you level-up in all areas of life. 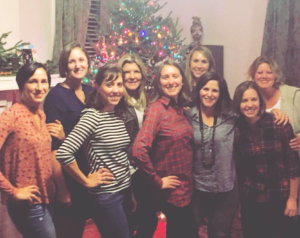 We also have monthly social events for members so that you can spend some time together outside of workout clothes. We know it takes a village and we feel pretty confident that you are going to love ours! Throughout the year, we run transformation challenges. 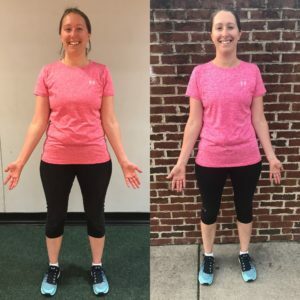 Our clients have had not only experienced significant weight loss, but love the confidence that comes from their clothes fitting better and their bodies feeling stronger! Send us an email at alison@ironmaidensfit.com to get on the waiting list for our next transformation challenge.